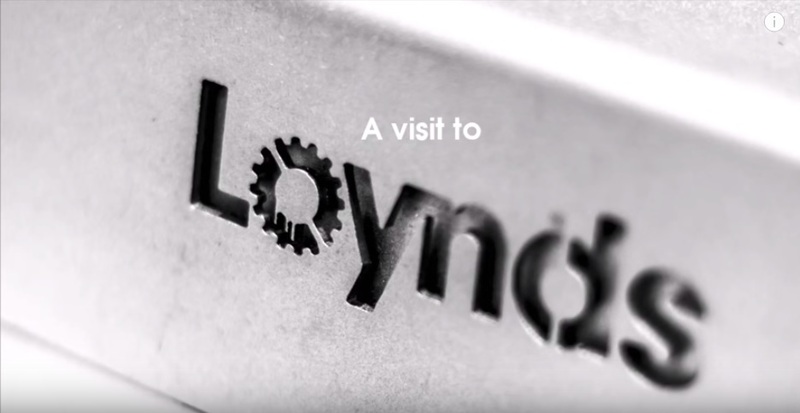 Have you ever wanted to know more about what goes on in Loynds? Well we just put this little video together and we think its rather good! Have a look round our factory and meet some of the team. Don’t be shy…. previous post: Loynds Are SafeContractor Approved!